The UK manufacturing industry is calling on Government to step up and do more to encourage young people to consider engineering as a career and, thereby, help to close the ongoing skills gap. This is according to a new poll of over 600 industry professionals commissioned by Subcon in association with leading trade magazine The Engineer. 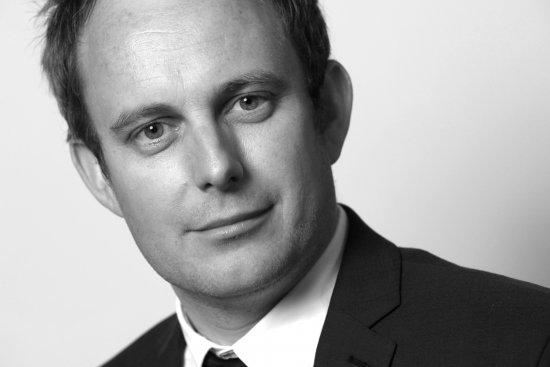 Jon Excell, Editor, The Engineer: “The skills shortage is a major issue. The Government is doing a bit to help and the investment in technology institutes, and introduction of T-Levels and The Apprenticeship Levy are all welcome developments that will give a lot of people opportunities they haven’t had before as well as broaden the pool that industry can draw on. But there is a slight caveat – and it’s a concern a lot of people have raised – which is that in the rush to meet the target of three million apprentices, we don’t lose sight of the fact that we need high-quality apprenticeships for the high-value industries that will help drive the economy. The survey of more than 600 UK manufacturing professionals was carried out by Subcon and leading industry trade magazine The Engineer. 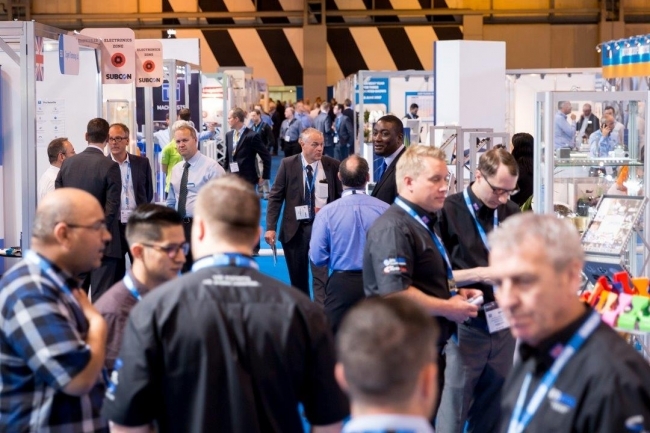 Subcon is the UK’s premier manufacturing supply chain show, taking place 6-8 June 2017 at NEC, Birmingham. Visitors can register for a free pass at www.subconshow.co.uk.